The court wrapped up trial in 2005 Sohrabuddin Sheikh on Wednesday. Mumbai: The Special CBI court in Mumbai to pronounce its verdict in Sohrabuddin Sheikh encounter case on December 21. The court on Wednesday (December 5) wrapped up the trial in the 2005 Sohrabuddin Sheikh and 2006 Tulsiram Prajapati fake encounter case after the defence lawyers concluded their final arguments. On the last day of final arguments CBI counsel B P Raju told the judge that the case was handed over to the CBI five years after the incident and examination of witnesses began 12 years after the crime was committed due to which there were some ‘lacuna’ in the probe. He also said that some of the star witnesses also turned hostile during the trial that hampered the case of prosecution. During the course of trial, the prosecution examined 210 witnesses, of which 92 turned hostile. 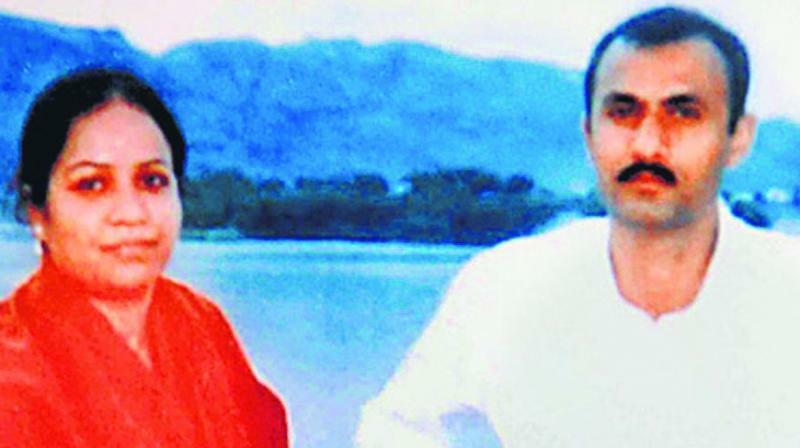 According to the CBI, the accused police officers had abducted Sohrabuddin and Kausar Bi on November 26, 2005 when they were travelling to Sangli in Maharashtra from Hyderabad in a private bus along with Prajapati. Prajapati, who was a witness to the incident, was allegedly killed by the Rajasthan and Gujarat police.